With New Year on the edge, Ebay has something great in store for all the new users. Make your purchase on ebay on 17th December between 12PM to 5PM and get 2 movie tickets free. The purchase value should be above Rs.200. Celebrate this amazing deal with eBay.in and make this New Year special with your loved one. Valid on 17th December, 2015. 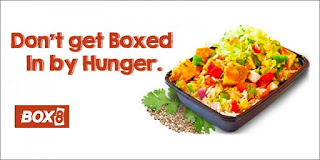 India's growing food start-up Box8 is offering you an attractive deal. Order online for a minimum of Rs.200 and get 100% cashback. Box8 assures to serve food for any kind of hunger blending the quality and taste seamlessly. With superb delivery timings and easy order placing, Box8 is sure to win the hearts of many. Place your order now and relish the deal. Click here to visit the Box8 page. Apply promo code: DC100 to get Rs.100 off. Offer is valid only on Box8 website and app. Only Online payment mode is applicable to this offer. The order value of Rs.200 is exclusive of all taxes. Cashback amount will be credited in your Box8 wallet. 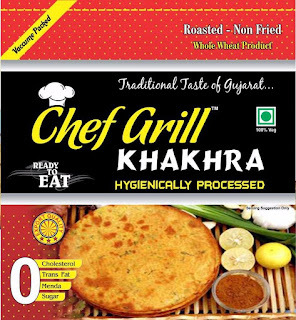 Get ready to enjoy the traditional taste and flavours of Gujarat with the whole wheat product and hygienically processed Khakhra. 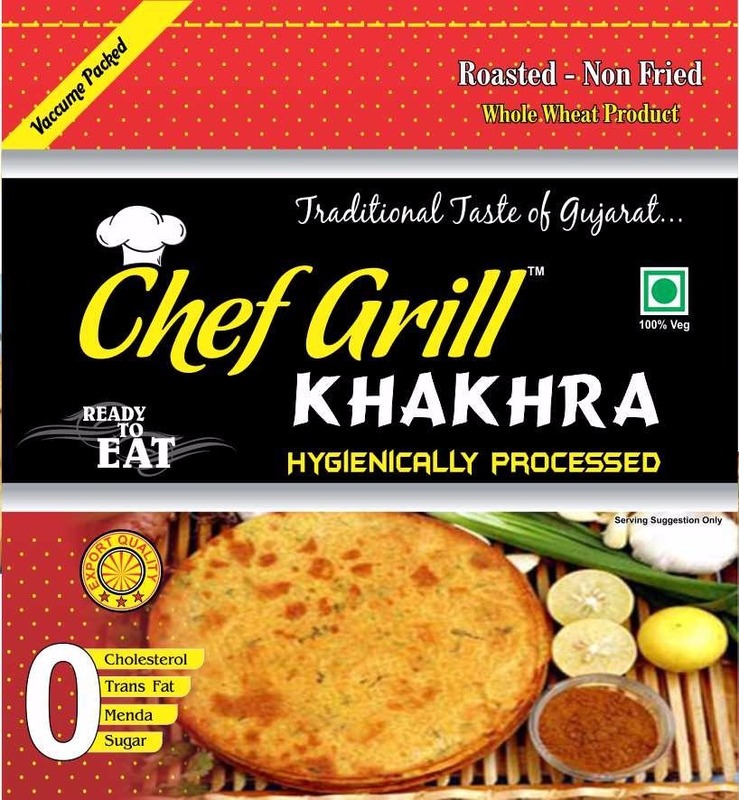 Chef Grill food is offering its customers a free sample of this delicious and heart winning item. Just follow these simple steps and get yourself a complimentary sample today. Click here to visit the Facebook page of Chef Grill food. Like the page and follow. Again visit this link to complete your details like name,age, gender, complete address etc in the google form. Submit the form and its done. Customers who will like the Facebook page of Chef Grill and submit adequate details will only receive the free sample. Single sample will be sent to each Facebook user. Here is an exciting deal for all the Vodafone users. Get your mobile recharge done via Freecharge and avail a cashback of Rs.25. The minimum recharge value is Rs.100 and the maximum cashback value is Rs.25. Only new users can avail this offer. Earn the cashback amount in your Freecharge wallet. Offer is valid till 23rd December. Offer is applicable only once per new user. Offer is only valid for Vodafone transactions. You can avail the offer via Freecharge app, website. Use credit card/ Debit card for making payment. Within 185 days, you can redeem the cashback amount credited in your Freecharge wallet. A money saving deal for all the travellers. 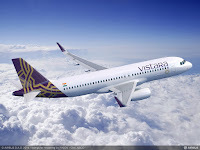 Air Vistara is celebrating its one year completion with this amazing offer. 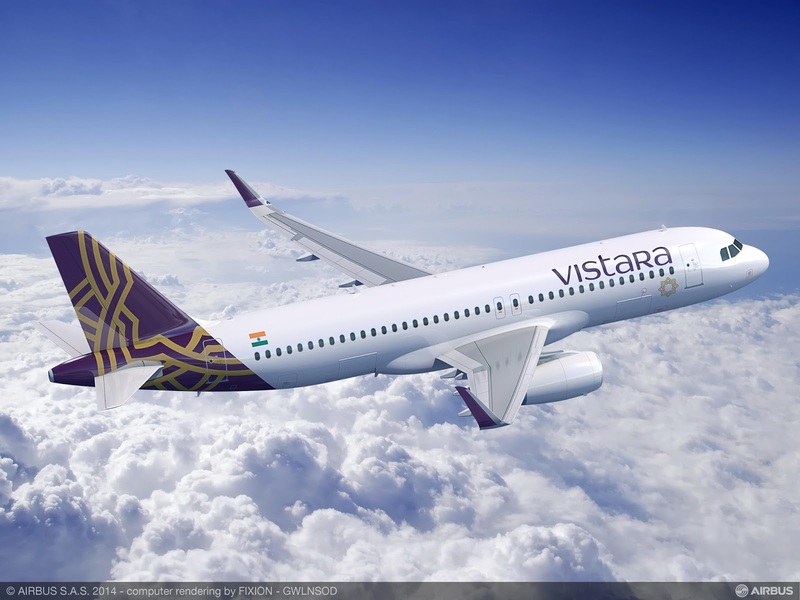 Now you can book your flight tickets at a discount of 25% with Air Vistara. You can choose your travelling dates from 9th January, 2016 to 15th April, 2016. Join in the celebrations and grab this offer quick. Get a flat 25% off on the total amount. Booking period starts from today and will last till 20th December. You can only make bookings for selected routes. Offer is subject to availability of seats. The bookings can be made through Vistara website or Vistara app. Offer is applicable on tickets in Economy and Premium Economy class only. 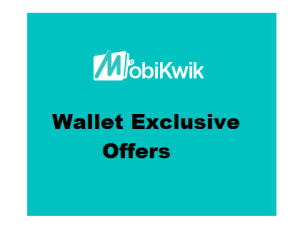 Here is a whooping deal for all the Mobikwik users. Now you can earn a cashback amount of upto Rs.375 by adding money to your Mobikwik wallet. You have a number of offers to choose from. Select any as per your preference and avail it now. Hurry !! Offer expires today. Offer 4: On adding Rs.4000 in your Mobikwik wallet, you get a cashback amount of Rs.375 using the same coupon code as specified above. Instant Cashback Offer: Use coupon code FLASHCASH to get an extra cashback amount of Rs.300 for minimum addition of Rs.6000 in your Mobikwik wallet. Offer is valid only for today i.e. 16th December. Within 24 hours of successful transaction, cashback will be automatically credited in your Mobikwik wallet. Money transactions in this offer are not valid on Net banking and Virtual cards. You can pay using Debit card/ credit card and pick up cash only. Coupon codes will be sent to you via SMS or e-mail within 24-48 hours of transaction. All the offers can be availed on cash pickup also. 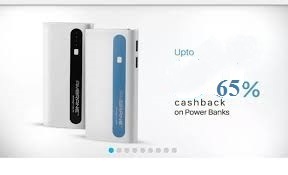 Flat discount upto 65% with additional cashback on Branded Power Banks only on Paytm. If you are fedup with low battery backup on your mobile phones, get a Powerbank at almost half prices only on Paytm. Get a discount offers on branded power banks available in variety. You can also get an additional 40% cashback only at Paytm. Now you can buy power banks of your favourite brands like, Samsung, Sony, Intex, Mi and many more at reasonable prices with Paytm. Register / Login in with Paytm. You will get additional cashback using above coupon code. Offer is available on popular brands like Intex, Samsung, Sony, Ambrane etc. Grab this deal now. Another Loot offer for the day. Passotime is a socializing platform where you can chat in multiple languages. All you have to do is register yourself with Passotime app and get an instant mobile recharge of Rs.20 free. In addition to this, for each referral you will get another Rs.10. Just follow these simple steps and the deal is yours. 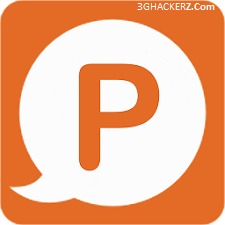 Download the Passotime app from the play store. Once the app is installed, register your mobile number. A verification code will be generated to check the authenticity of the mobile number. Fill in the required details like name, state and referral code. The registered mobile number itself is the referral code. You can share this referral code with your friends and earn a few more bucks. Referral amount of Rs.10 will only be credited once your friends sign up using the same code. 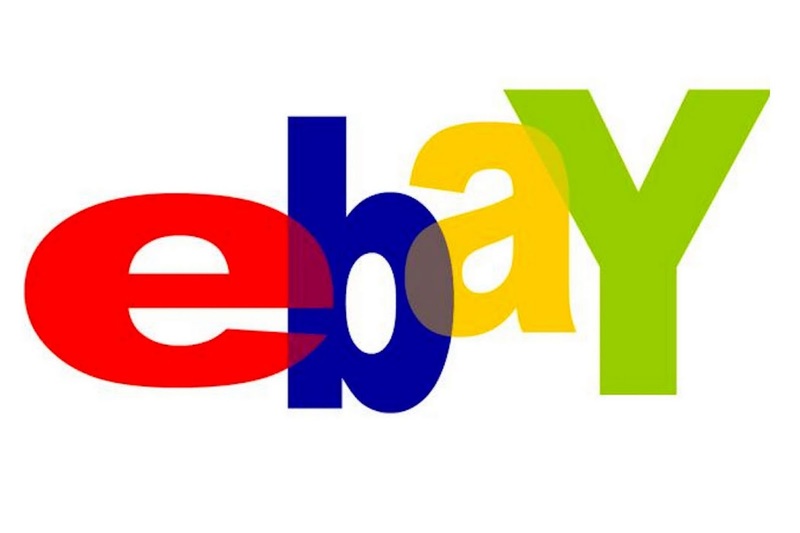 This sizzling winters, get a hot introductory deal with Ebay for every new user. Make a purchase of minimum Rs.250 and get flat Rs.100 Off on all products. You can simply register yourself with Ebay and get linked with exclusive deals on Ebay where you can get all products at extremely reasonable prices. Shop now with Ebay and avail your intro discount now. Select your products worth Rs.250 or more. 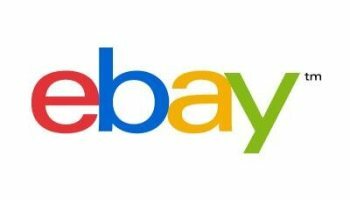 Register with Ebay as a first time user. You will get Rs.100 off on your billing amount. Offer is valid on minimum purchase of Rs.250. Applicable for first time users only. This offer is valid from 15th Dec to 22nd December.